Prime Residential Development Site with FPP for four residential units in one block. 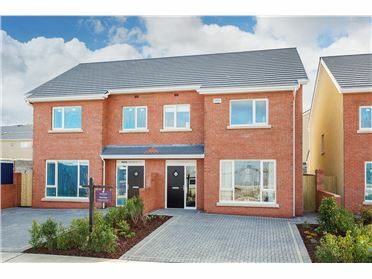 The site is conveniently located on the old Dublin – Bray Road, the R119, approximately half a kilometre south of Shankill Village and adjacent to the “Olcovar” residential development and the location also provides good access to both the M50 & M11 motorways. 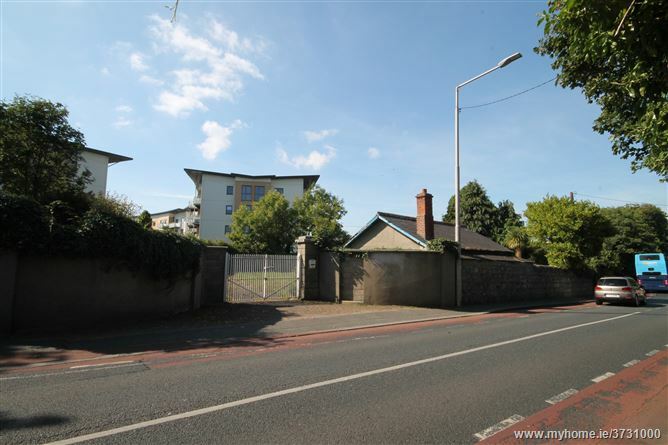 The property is approximately 4.2km from Bray Town Centre and approximately 18.2km from Dublin City Centre. 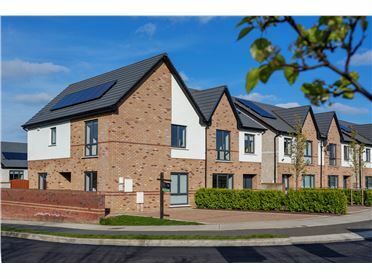 The location benefits from the local amenities provided by Shankill Village including, shops, restaurants, bars etc. 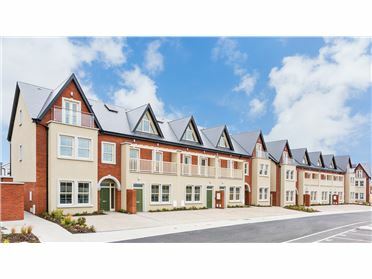 The location benefits from a number of golf clubs including Woodbrook & Dun Laoghaire and Killiney Hill is another popular local amenity within easy reach of the site. 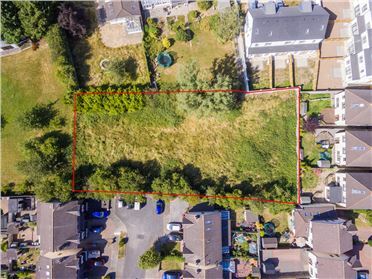 The site extends to approximately 0.06 Ha (0.15 Acres) with planning permission granted for 4 residential apartments. 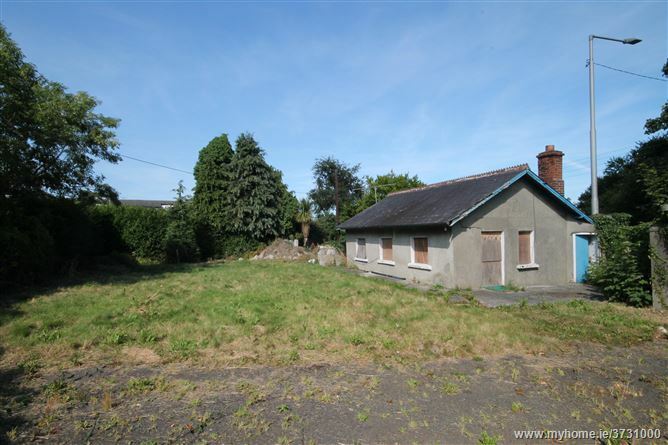 There is a single-storey dwelling located adjacent to the entrance and this dwelling is to be demolished to make room for the planned development. The east boundary of the site is a 2-metre-high granite rubble stone wall, adjacent to the public footpath of the R119. The north, west & south aspects of the site are flanked by the “Olcovar” residential development. Vehicular access to the site is directly from the public road with the new development allowing for 6 car parking spaces. 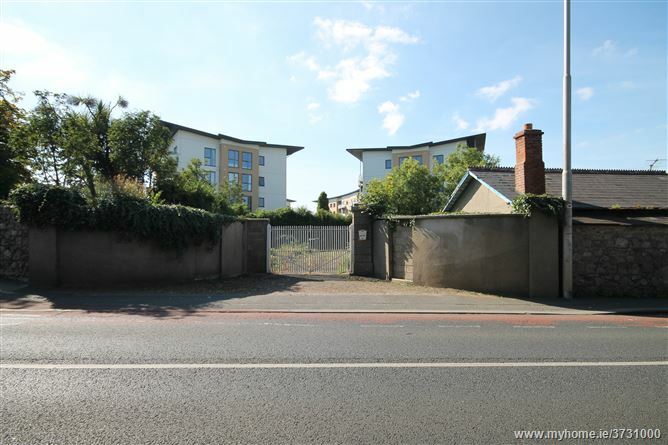 The site is Zoned Objective A “To Protect and / or improve residential amenity” in accordance with 2016 – 2022 Dun Laoghaire Rathdown Development Plan. Shankill Village is serviced by a number of Dublin Buses, including the 7b, 145 & 45a each providing access to Dublin City Centre. Shankill DART station is approximately a 15-minute walk from the property and serves all stops to Connolly station. 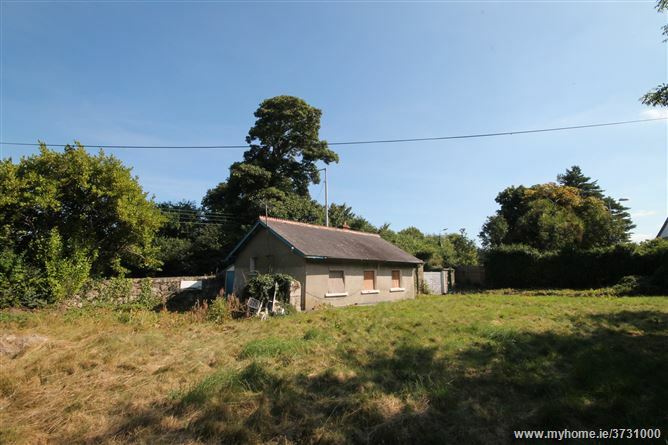 Planning Ref: D15A/0683 – Dun Laoghaire-Rathdown County Council. •	Zoned “To Protect and / or improve residential amenity” in accordance with 2010 – 2016 Dun Laoghaire Rathdown Development Plan. 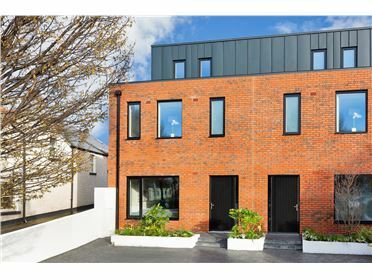 •	Close proximity to Shankill Village with easy access to M11 & M50 Motorways. 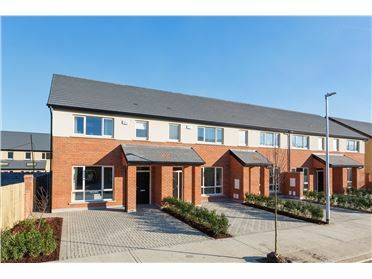 •	Local amenities include: Shankill Village, St Columcille’s Hospital, Shanganagh Park & Shankill Dart Station. 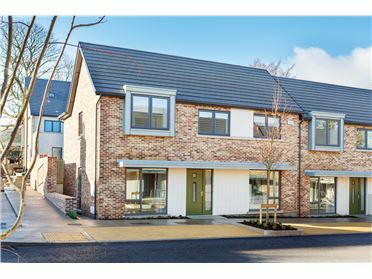 Travel through Shankill on the Dublin Rd in the direction of Bray and the site is located on your right hand site adjoining the Olcovar development.